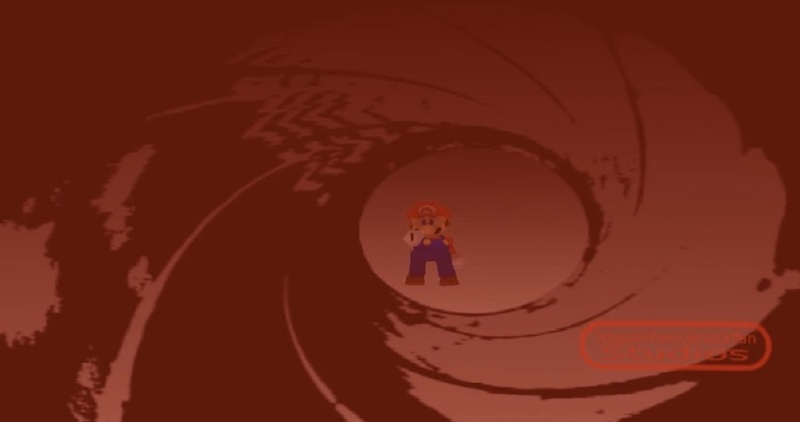 Someone made a Mario mod for GoldenEye 64, and it's surprisingly comprehensive. In addition to adding an amalgam for all the characters (Toad is Oddjob, in case you were wondering), the entire campaign is present with Koopa Troopas subbing in for soldiers, and three Mario-centric multiplayer maps are in (Peach's Castle, Bob-omb Battlefield, and Big Boo's Haunt). Impressively, it all works on actual hardware, and will even feature the right amount of slowdown. If you want the mod, you can grab it in the below video's description.